Hope you all rang in the new year with a happy heart, a hopeful spirit, and lots of anticipation for the 365 days ahead! We have so much to look forward to here at A New Day... and we can't wait to share it with you. 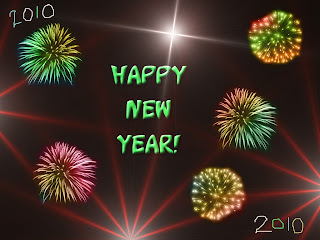 Be safe, have fun, and welcome to 2010!! I'm looking forward to this year with great anticipation as I know you guys do too.